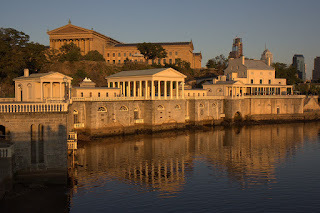 I took these in Fairmount Park, at the waterworks. I liked the reflections in the water. The big building in the back is the art museum.